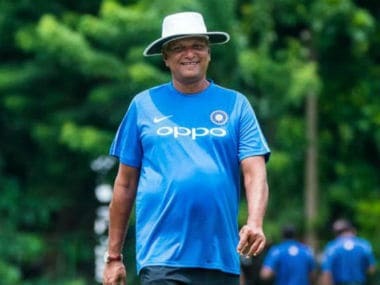 Mumbai: Former opener WV Raman was on Thursday confirmed by the BCCI as the new coach for the India women's cricket team, ahead of South African Gary Kirsten. The 53-year-old Raman is currently a batting consultant at the National Cricket Academy (NCA) in Bengaluru. "Kirsten was the top choice for the BCCI ad-hoc selection committee but Raman got the job as the South African was not keen on giving up his plum job with IPL franchise Royal Challengers Bangalore," a BCCI official said earlier on Thursday. The selection committee comprised former captain Kapil Dev, Anshuman Gaekwad and Shantha Rangaswamy. 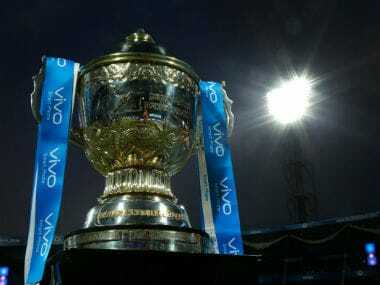 The panel recommended three names — Kirsten, Raman and Venkatesh Prasad in order of preference — to the Board, a reliable source said. Eventually, the BCCI picked Raman for the job. "Mr Kirsten was unable to take up this assignment due to his ongoing contract with an Indian Premier League franchise, which would have entailed Conflict of Interest as per the BCCI constitution. "In view of this, the BCCI appointed Mr Raman as the Head Coach of the Indian Women's Cricket team," read the statement in the official release from the Indian board. The appointment was made despite the Committee of Administrators (COA) being divided on the issue with Diana Edulji asking chairman Vinod Rai to put the selection process on hold. BCCI treasurer Anirudh Chaudhry too questioned the process being followed as it had Rai's approval and not Edulji's. Raman, who played 11 Tests and 27 ODIs, is now one of the most qualified coaches in the country. He has coached big Ranji Trophy teams like Tamil Nadu and Bengal, and has also had a stint with the India U-19 team. From his cricketing days, Raman is best remembered for being the first Indian to score a century in South Africa during the 1992-93 tour. Besides Kirsten, Raman and Prasad, the other shortlisted candidates out of the 28 applicants who were interviewed on Thursday were Manoj Prabhakar, Trent Johnston, Dimitri Mascarenhas, Brad Hogg and Kalpana Venkatachar. Three were interviewed in person, five candidates, including Kirsten, on Skype and one over phone. Kirsten, who had guided India's men's team to the 2011 World Cup triumph, was the number one choice. "He was number one in the order of preference but was not very keen to leave the RCB role. Having said that, Raman is a good choice as the team needs a batting coach at the moment. Prasad was number three in the pecking order," said a BCCI official. Kirsten had been head coach of the Indian team for three years from 2008 to 2011. He then coached South Africa from 2011 to 2013. He is currently the RCB head coach in the Indian Premier League. The BCCI invited fresh applications for the job after Ramesh Powar's brief stint as interim coach ended last month, in rather controversial circumstances. Powar too appeared for the interview. The Supreme Court-appointed COA has been divided over the coach selection process ever since fresh applications were invited. 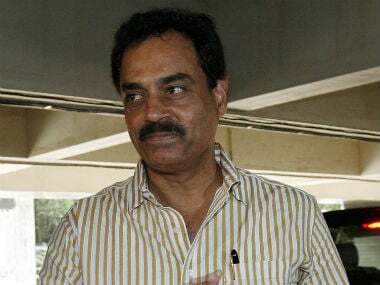 Powar's controversial interim tenure ended on November 30 after a bitter fallout with ODI captain and senior player Mithali Raj over selection issues. 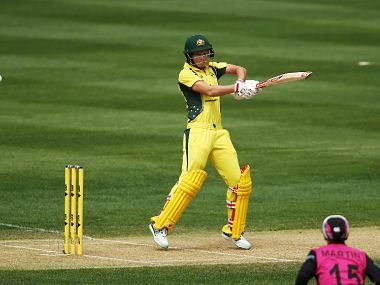 Powar decided to re-apply after T20 captain Harmanpreet Kaur and her deputy Smriti Mandhana came out in strong support of the former India spinner.